More than 181,000 Illinoisans have a license to carry a concealed firearm, according to the Illinois State Police. 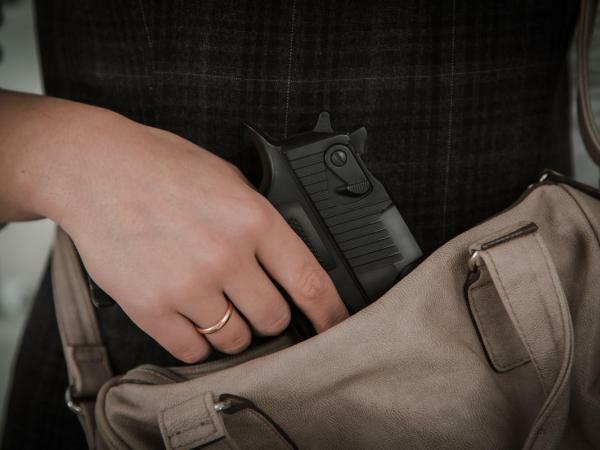 In July 2013, Illinois became the last state in the nation to legalize concealed carry after a federal circuit appeals court struck down a ban on carrying concealed handguns in December 2012. The Illinois State Police began issuing licenses to residents in the spring of 2014; and as of June 1, 2016, there were a total of 181,489 active concealed carry licenses. Get free real-time news alerts from theTinley Park Patch. For example, more than 47,000 permits have been issued to residents of Cook County — by far the most in the state — but the county ranks dead last for the number of license holders per 1,000 people. Here are theTop 25 counties with most and fewestconcealed carry license holders per 1,000 people. We also have included aspreadsheet with county totals, along with the number of people who have had their permit revoked, suspended or application denied (use the tabs at the bottom to sort by men and women). Like what you see here from Reboot Illinois? Thensign up for our daily emailto get more great content right to your email.